Beverage Distribution | Merrill Distributing, Inc. 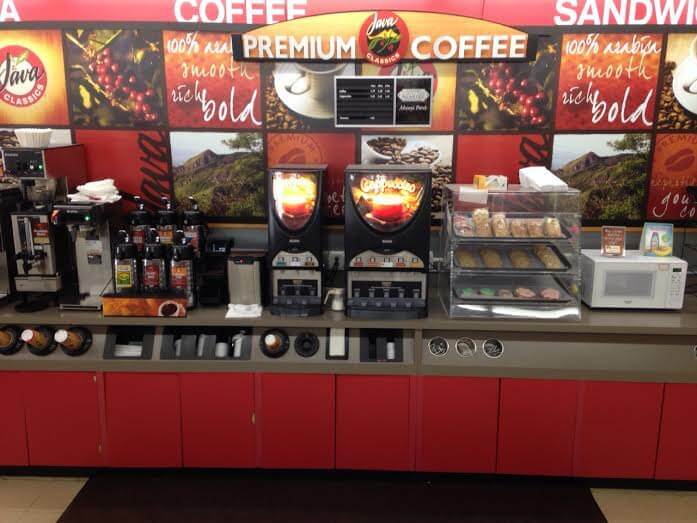 Setting a whole new standard in brewed coffee programs with award winning taste, freshness, and quality. Merrill Distributing is an exclusive distributor of the Java Classics for the state of Wisconsin with customized programs to meet your needs. Java Classics is a complete coffee program with patented convection roasting to bring out that smooth, full bodied taste. Java Classics is a flexible coffee program designed to sell, to reduce shrink, and to increase profits. Java Classics offers a wide variety of coffee and cappuccinos along with seasonal flavors throughout the year. There is also a line of Java Classics Origins that is like traveling the world one cup at a time. To find out more about our Java classics see your sales consultant, or give us a call today at 800-677-6320 and ask for customer service. Click the image below to check out our Java Classics, a complete coffee program.